Today’s guest teacher is an expert when it comes to building and selling WordPress plugins. If you’ve ever thought of getting into the software business, this lesson is for you! 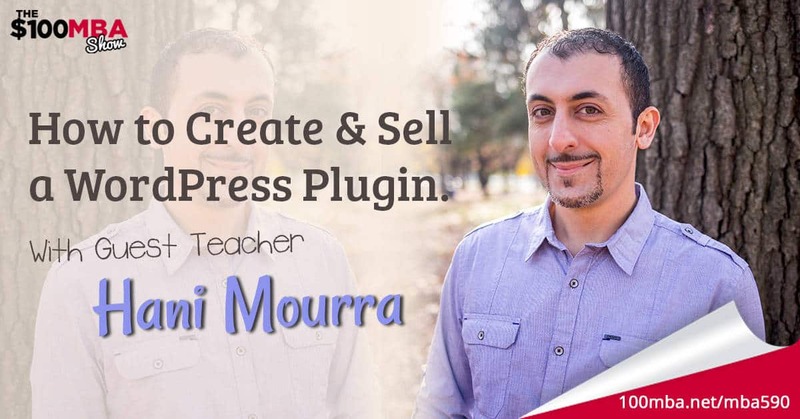 Hani is going to show you how a WordPress plugin could be an entry point into software. As usual, this lesson will be practical and actionable. Ready? Now press play!